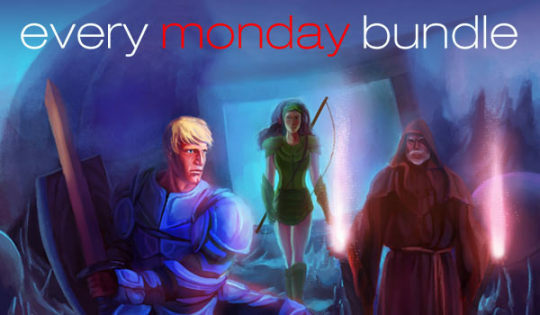 Start your Monday with 6 Steam cool games! 8-Bit Adventures: The Forgotten Journey Remastered Edition is a retro-styled JRPG with polish and personality, Pillar is a collection of minigames, where each game is a different type of personality and in Bunker: The Underground Game,you’re guy who need to survive the puzzles! Get this bundle including 6 awesome Steam games just $1.89 (first 24 hours only)!